Dholpur Beige Sandstone, this sandstone is being quarried and used from centuries and a number of historical buildings and monuments due to its regular bedding, uniform grain size, suitable nature and durability. 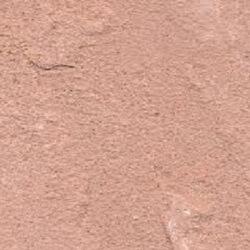 This buff white colored sandstone has minor purple-colored veins which are prominent only when wet and looks really attractive. Due to its soft nature, it is also used in stone handicrafts and it is fit for both exterior and interior use. 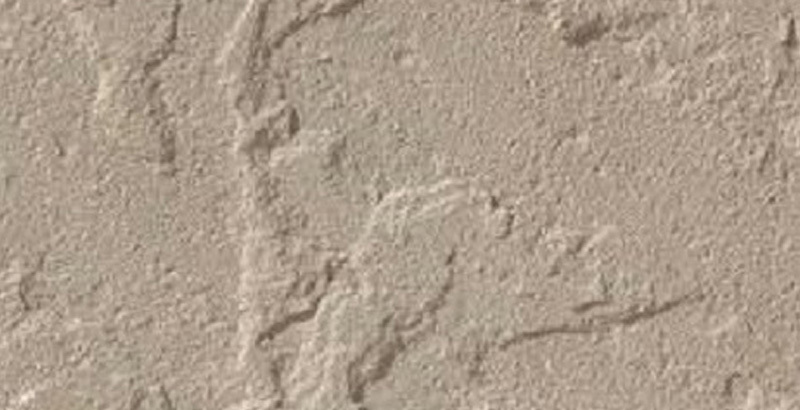 To fill out the enquiry form, please click here to get the best quotation for Dholpur Beige Sandstone.